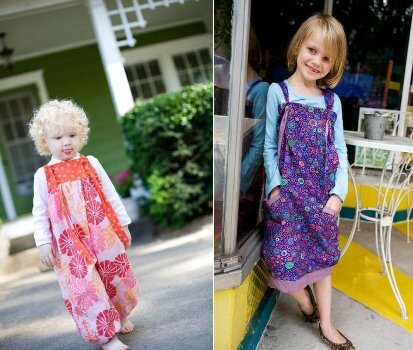 Hoot Baby Designs is a clothing company that is all about individuality and comfort for our little cherubs. Their creations are totally unique and groovy; they ooze bohemian flair with a splash of retro-goodness. The 70s influence combined with a modern touch is apparent with their use of vintage-inspired fabric and cutting-edge designs, as seen in the ‘Ruffle Skinnies’ pants, ‘Keyhole Tunic’ shirts and the ‘Pom-Pom Swing Tunic’ (love that name!). The cuter-than-ever ‘Tapestry Knot Romper’ (pictured below) is also perfect for the littlest of fashionistas, combining style and comfort. 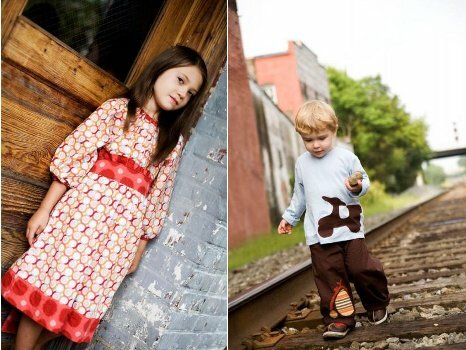 Available for both girls and boys up to age six, Hoot Baby Designs is all handmade in the United States by a small group of in-home sewers and craftspeople who take pride in their work. That is definitely a venture worth supporting in my opinion. Clothing prices range from US$30 to US$64, plus shipping to Australia.